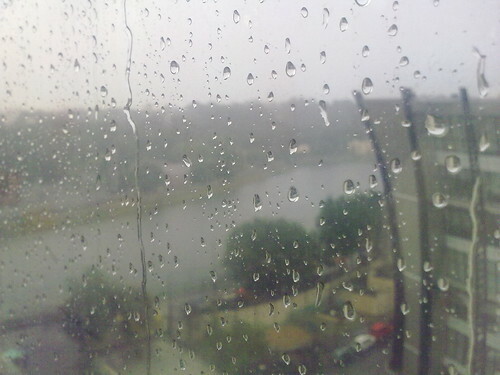 Rain drops on glass #fb, originally uploaded by Ramkumar K R.
Swimming pool at Sriram Aditya Apartments. 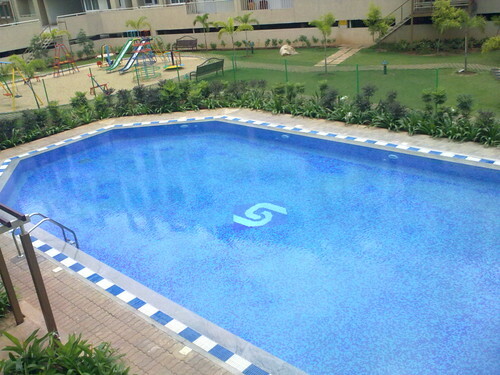 Swimming pool at Sriram Aditya Apartments., originally uploaded by Ramkumar K R.
Shot while being there to meet my friends Narayan & Kiran. 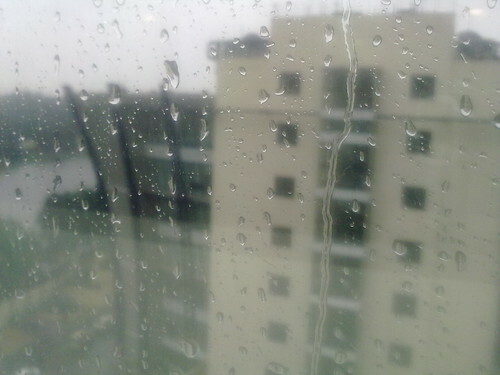 Raindrops on glass, originally uploaded by Ramkumar K R.
Experimenting with Nokia 5800's macro mode.